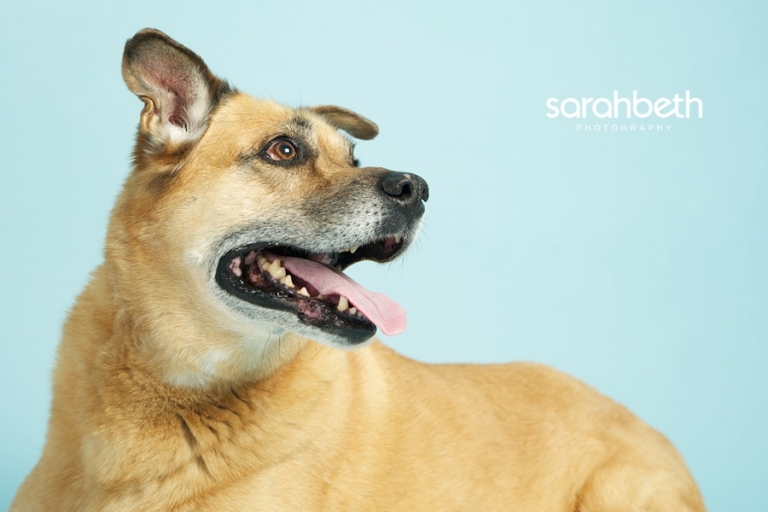 These two sweet boys came in to the photo studio earlier this summer, mainly for 12 year old Lucky. He’s the light-colored Malinois, and his little (but really big) brother is 2 year old Lucky, the Black Lab / Wolfhound mix. Aren’t they handsome? Great pictures Sarah!!! Hopefully Gizmo’s pictures are cute enough to make your blog!!! Can’t wait for this weekend! They are beautiful. Gorgeous portraits.